People don't tell you who you are, you tell them. 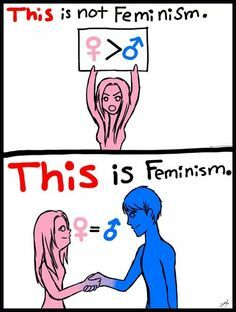 “The feminist agenda is not about equal rights for women. It is about a socialist, anti-family political movement that encourages women to leave their husbands, kill their children, practice witchcraft, destroy capitalism, and become lesbians.” – Pat Robertson famously said this in the 90s. Why we get attracted to nightlife in a city ?